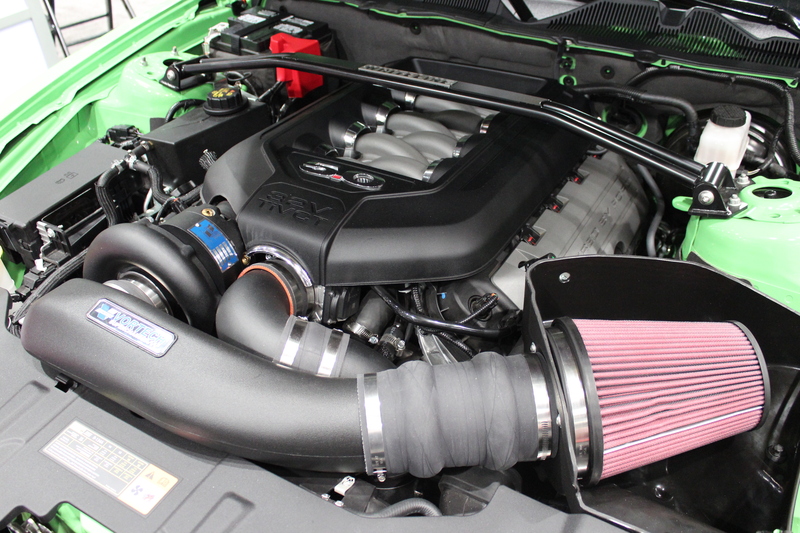 Vortech Supercharger announces 2013 Scion FR-S/Subaru BRZ Supercharger Systems! The fun-to-drive car is back, and the FT86 platform is the most exciting thing to come along in years! However, most people believe there is one thing missing… more power! CNC machined billet mounting bracketry with black anodized finish for attractive and functional “factory-type” appearance and rigidity. From the shooters of Tunerzine, Modified, HCI, Luxury and Exotics, and many others, brings you, Custom Cars iBooks. Custom Cars iBooks is a photo book comprised of past and current vehicles. Vehicles that helped shape the automotive industry to what it is today. Custom Cars iBooks is currently available in 6 different books that are separated by manufacturers. Here are some low-resolution sample photos from the book. 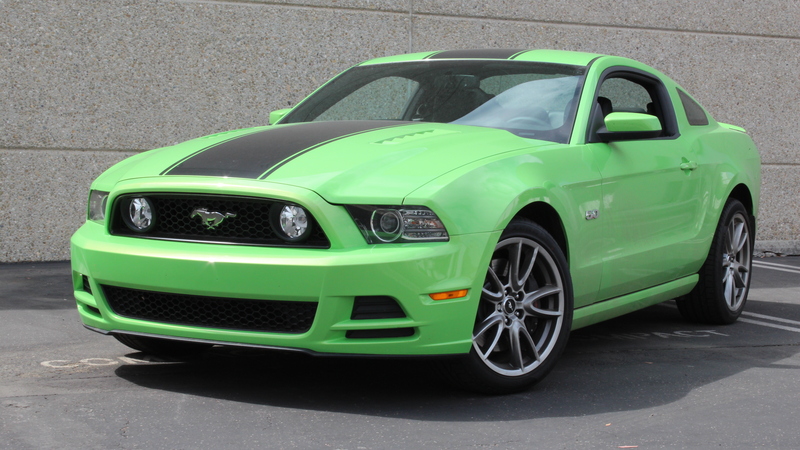 May 24th, 2012 – Want to see the custom cars that helped shape the tuning scene in the last decade? Custom Cars is a collection of six iBooks now available on the Apple iTunes and iBooks Store that takes a look at the world’s hottest custom cars built in the last 10 years. Optimized for the new iPad’s retina display, each book is packed full with high-resolution images of magazine feature cars from America, Canada, and Japan compiled over the last decade by photographers Jason Siu and Gene Tjin. If you’re looking for ideas and inspiration to customize your car, there is no better collection of modified cars than the Custom Cars iBooks – all from the convenience of your iPad. Please note that Custom Cars iBooks are picture books and feature no text. It’s Monday, the day after the horrifying death of Dan Wheldon at Las Vegas Motor Speedway’s 1.5 mile oval with 20 degree turns and 9 degree straights. The high banking results in super high speeds. These open-wheel IndyCars can reach 225 MPH and run 3 or 4 wide. I followed IndyCar religiously in the 90’s when they were called CART but after many financial failures, loss of sponsors, and mismanagement I stopped following it. I still attend the Toyota Grand Prix of Long Beach on an annual basis just to see how some of my favorite drivers are progressing in the field. Some have become team owners, some are still drivers. and of course Ayrton Senna at Imola. In 1996, I was at the U.S. 500 in Michigan when Adrian Fernandez’s wheel came detached during a 200MPH collision and launched into the spectator stand. The wheel and debris injured 9 people and killed 3. After that race CART mandated wheel tethers to the keep that from happening again. I’m still at a complete lost for words as I view the videos and images. They show carbon fiber scraps raining from the sky, cars lifting off, sparks flying, and fireballs with comet like tails. It looked more like a staged production from Transformers, instead these were real images, real effects, and real lives. They were so graphic that it doesn’t even leave any room for imagination. This crash took out 15 cars and red flagged the race. As exciting ovals are for spectators, I feel it doesn’t have a place in open-wheel racing. It’s a recipe for disaster – a human catapult. Sunday was an example of that. A small speedway with high banking is like throwing frozen berries in a high-speed blender with the lid off. We all know when entering the career of motor sports, the possibilities of injuries or fatalities are magnified exponentially but it is still a tragedy when one is lost. I hope the IndyCar league will take a good look at their track schedule in the near future and put aside contractual greed for lives. We get so caught up in our daily lives, already planning trip for the winter or the summer. The fact is we are all susceptible to any harm at any time. Any loss is tragic especially ones that are taken so suddenly. Rest In Peace Dan Wheldon. Condolences to the family. I’m not down to take copyright images, so here is a link to Wall Street Journal. What started as an idea in 2010, was sidelined in early 2011, and then resurrected in the summer of 2011, the site slowly developed. In fact our original name didn’t even launch. After a brainstorming session over dinner and several names later, DaYUUM was born. Over the next few months we continued to gather ideas and content for the site. To prolong the process we launched a facebook page in late June. By then, more ideas flowed and we felt pressured to launch the site. When we decided to feature David’s Benzo’s he offered up the idea of having a meet at his new Guppy Green House location in Cerritos. We thought about it briefly and embraced the idea. It was perfect timing for both of us. We set October 7th as the Site_Launch_Mash-Up date and finalized the details. DaYUUM Site_Launch_Mash-Up was intended for a small group of friends but the outpour of support surprised us. Ali Marie was dolled up to sign 8×10’s to the first 30 fans. We also handed out free raffle tickets to anyone in attendance so they had the chance to win swag from TRD, Guppy’s, Island Motorsports, and us. Guppy also gave 20% discount cards throughout the night. At 8PM we were still setting up and our VIP cars started to arrive. By 9:30PM the Cerritos PD arrived and wasn’t a bit happy with the people in the parking lot blocking traffic and the way some of the cars were parked. Thirty minutes later, they left without a single ticket written, but threatened us if another call was placed then everyone will be getting tickets. We accommodated their request and behaved. By the end of the event there were supporters still chitchatting and we meet a lot of new faces. All the swag was gone and the night began to chill. We want to thank everyone that continue to support us, Island Motorsports, Its JDM Yo, Infinite Auto Design, Rehv Clothing and of course Guppy’s. Thank you to all our old and new supporters, without you guy’s there wouldn’t be a DaYUUM. Here are some event shots, taken by our shooters Tony, Jae, and John.